The show made its TV debut 48 years ago today. 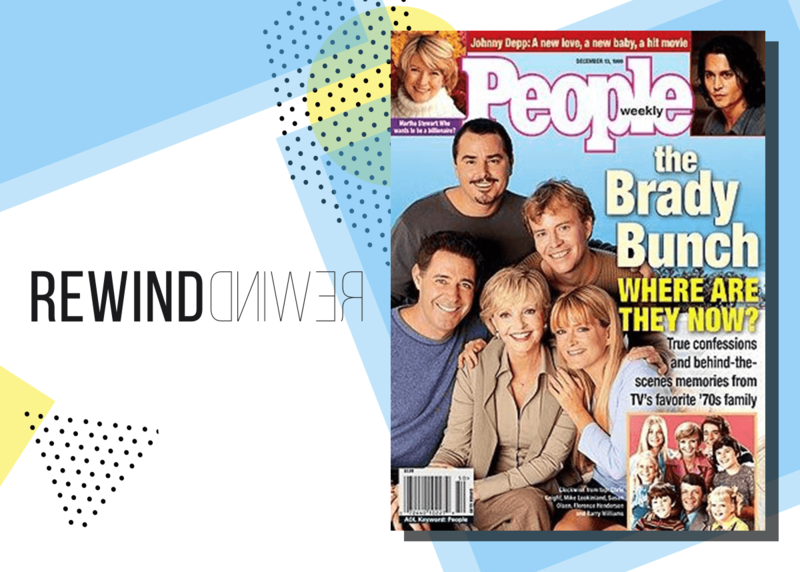 Here’s the story of the original ‘blended’ TV family, consisting of Widower Mike Brady and his three sons, along with his new wife, Carol Martin, who herself has three daughters. An upbeat and heartfelt sitcom, The Brady Bunch aimed to tackle the awkward adjustments, sibling rivalries and inevitable struggles that occur when two families become one. The brainchild of Gilligan’s Island creator Sherwood Schwartz, the show may not be edgy by today’s standards – Modern Family anyone? – but at the time it was a bold and important attempt to shine a light on the less-documented side of American family life.